Brand new challenges await LeBron James as he enters Year 16. Bigger city. Brighter lights. There’s enough pressure that comes with being called The King. But to be The King of Los Angeles? That’s a whole different discussion. The city has been dying for something to celebrate. The franchise has become desperate in its hope to rise back to glory. This coming season, LeBron James is expected deliver all those. As he moves on to his next chapter, The King brings with him a weapon for the challenges ahead – the Nike LeBron 16. SLAM PH was given a chance to test drive the shoe to fully understand the capacity of The King’s latest sneaker. The first thing one we noticed was how comfortably the shoe fits when you first put it on. Other sneakers require some breaking in or a few runs before jiving well with your feet. 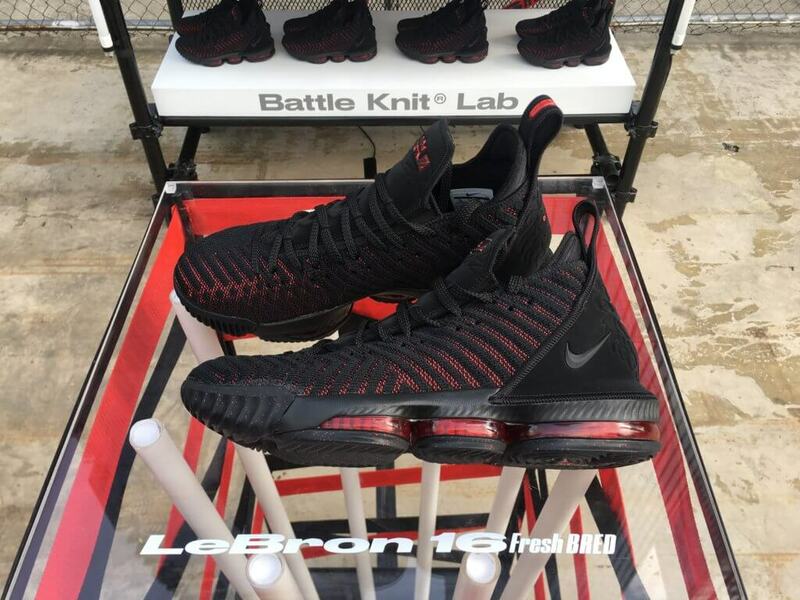 The LeBron 16 allows your foot to slid in easily, then gives it that snug hug you need in a game. 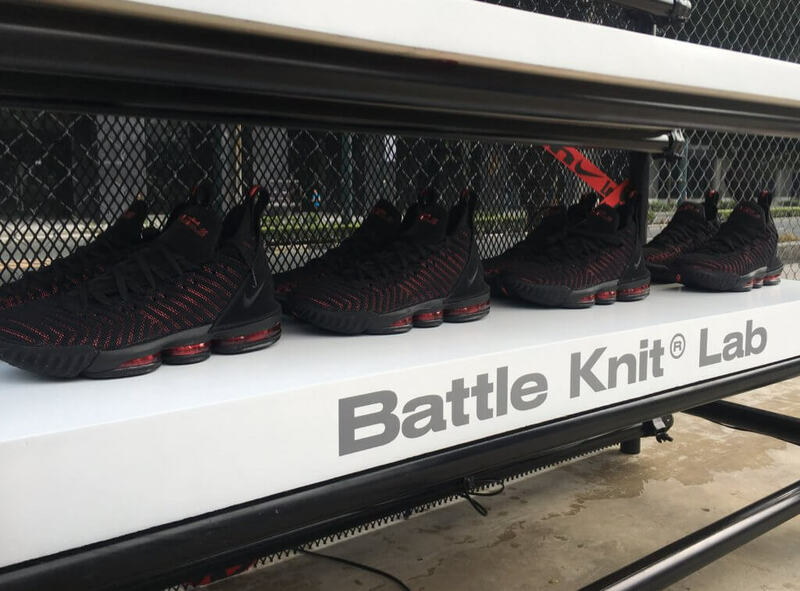 In the LeBron XV, Nike revealed Battleknit. It was a reinvention of the Flyknit technology that allowed the shoe to have a firmer hold. With the LeBron 16, Nike pushes it further with added innovation. 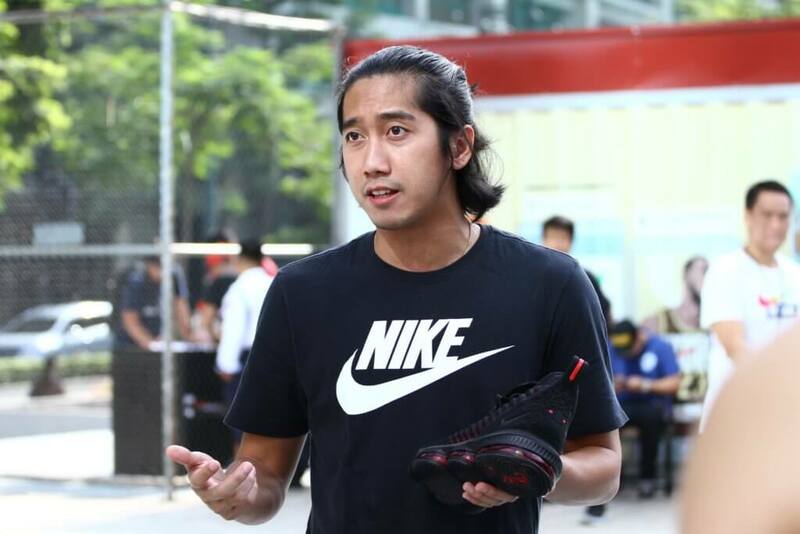 With some drills that Nike head coach Xavy Nunag led at the Nike Hyper Court, we were able to get a first-hand feel of the performance of the new Battleknit. It was easy to feel the improvement in the foot lockdown. But some other things that impressed us were the responsiveness and the cushioning of the new LeBrons. And as always, style is a very important aspect to any sneaker. Continuing his “more than an athlete” narrative, LeBron also wanted his latest sneaker to carry his message on and off the court. With some lifestyle inspirations on the design, the King made sure that his shoe can be rocked on the hardcourt and on the streets. In a gist, LeBron’s new signature sneaker is a balance between same and different. Much like his plan of attack for year 16, it’s a combination of the successes of the past and promises of the future. Similar but stronger. Familiar but better.